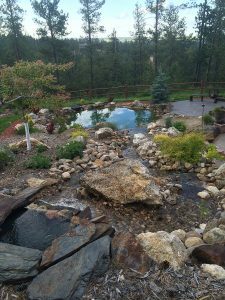 For more than 30 years, we’ve been designing landscaping for new homes and businesses in the Black Hills area. We have an onsite expert with a degree in landscaping. 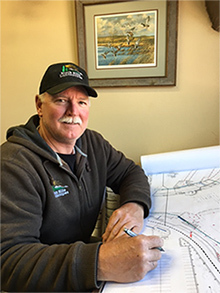 We love to work with new homeowners and understand that landscape design can be a top priority when planning and building a new home. We can make sure that when it’s time to move into your new home, your lawn and landscaping are under way so you can focus more on moving in and decorating inside of your home. Contact us today to learn more about how we can help you fulfill your landscaping dreams.